What is Kava? Does it help in anxiety? 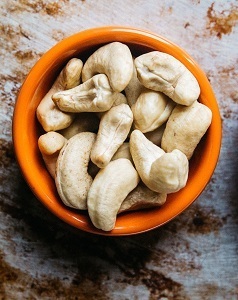 The ingestion of foods containing zinc is the best way for the element to spread to your veins and be absorbed by various cells throughout your body. These cells use the nutrition to improve and strengthen the function of a lot of your daily processes. It helps your body’s immune system to defend you from any foreign biological infections, which allows almost every other process in your body to be performed easier. Zinc is also spread to other parts of your body to play a key role in cell division, and growth, along with the healing process of wounds. They even contribute to the breaking down of your carbohydrates! The benefits of this mineral don't stop there folks; zinc is necessary for the process of smell and taste. Unfortunately, some people are unable to ingest a substantial amount of the wonderful zinc, and they suffer because of it. These people have what is called a zinc deficiency. Having a zinc deficiency means that a body is deprived of the benefits listed previously, as well a moderate amount of negative side effects. This includes, in a mild case, growth difficulties, lack of appetite, and a weakened immune system. The perpetuation of this deficiency leads to more severe consequences such as malfunction of taste, hair loss, weight loss, diarrhea, and delayed sexual maturation, just to name a few. These numbers may seem large, but the majority of cases of zinc deficiency are treatable by simply adding more zinc to an individual's diet. Not only a vanquisher of skin diseases, zinc also provides various benefits to the skin. It also, as was mentioned above, helps in the mending wounds inflicted upon your skin. 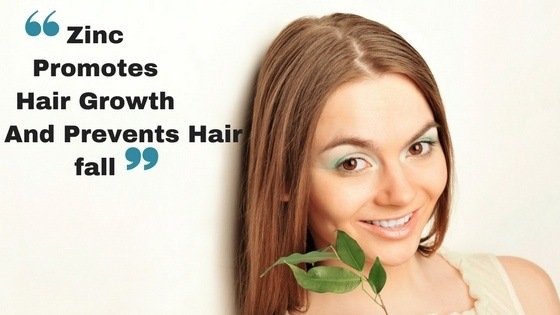 Hair loss is a problem that plagues many people today. Zinc can, at the very least, mitigate this problem. Application of zinc to the scalp and hair follicles allow them to moderately recover from the damage they may have been subject to. Brushing your teeth and flossing are two fundamental and effective ways to increase the health of your teeth. However, should you neglect these fundamental processes, it will result in the buildup of plaque in between and around your teeth. That’s where Zinc comes in. 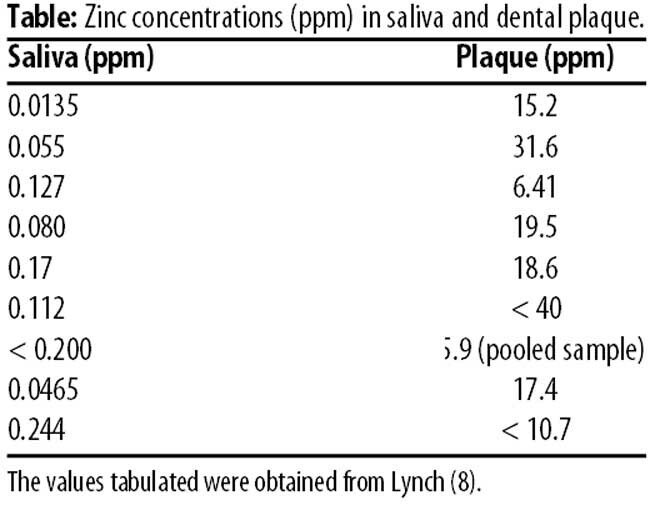 Zinc is prevalent in antibacterial agents such as mouthwash and certain toothpaste. Libido is very important for people, especially these days when the media and television thrive on enhancing people's libido. Zinc improves libido, particularly in men, but in women as well, by enhancing blood flow to the genital region. This helps men overcome erectile dysfunction, and increases stimulation and pleasure in the areas for both genders. Zinc is a nutrient that’s good at fighting osteoarthritis, which is a painful degenerative condition that tends to show up as people grow old. Osteoporosis is a bone disease which makes bones weaker causing discomfort and pain. It's particularly useful for improving bone density, which is incredibly useful for preventing this disease. 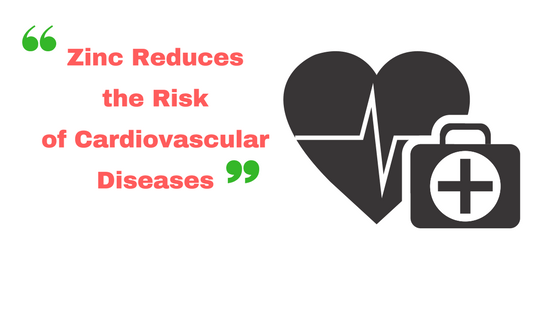 Cardiovascular disease is a huge problem in globally, and it's only becoming more popular. As ﻿you age your brain starts to decline. This is a fact, and most people are aware of it, but what many aren't aware of is that you can slow the decline of your brain by getting a healthy diet. It's important to maintain a healthy level of zinc in your body to keep your liver running properly. 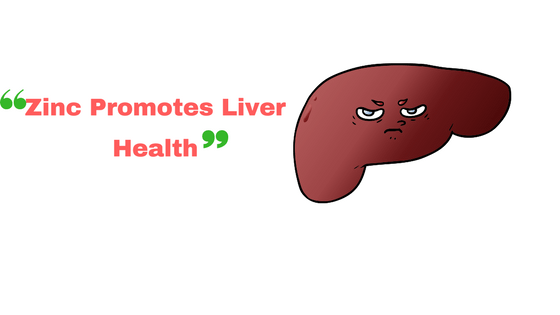 An unhealthy liver can let itself be known in many ways - skin lesions, organ failure, pigmentation changes, increased urination. All of the theses things are also symptoms of zinc deficiency. The developing fetus needs a constant supply of nutrients to grow into a healthy fetus. If you don't get enough zinc during your pregnancy, your fetus could have problems. Several minerals display significant antidepressant and mood regulating properties. It's often coupled with magnesium and calcium at the pharmacy because the three minerals work together to help boost your neurotransmitters to healthy levels. If you don't get enough of these minerals, conversely, depression is often part of the side effects of deficiency. Hypothyroidism is a condition when the thyroid gland is not capable of producing enough hormone, which can lead to a whole bunch of unpleasant problems. Zinc is a good way to fight lung cancer, at least as indicated in several studies that were done to evaluate the effect of various nutrients on the human body. Zinc is a great essential mineral, however, like every great thing, caution should be paid when considering a supplemental regime with zinc. You should not take zinc if you have or are susceptible to cancer, copper deficiency, kidney disease, lung disease, nervous system disorders. You be careful taking zinc supplements if you’re supplementing your diet with citric acid, other cancer preventers, ACE inhibitors, folic acid and fiber supplements, and should generally check with your doctor before starting any new supplement regime. Zinc’s a great mineral that doesn’t get the respect it deserves. Previous Post 12 Amazing Vitamin E Benefits For Your Skin, Hair and Good Health (Backed By Science) Next Post Does Acupuncture Improve Fertility And Women’s Health? Here Is All You Need To Know. Healthynews24.com is a Website that guides people how they can live healthy by natural ways. The information is only for guidance and please consult your doctor before applying.